The Rio 2016 Olympic Games is less than a month away, athletes are all flexing their muscles. 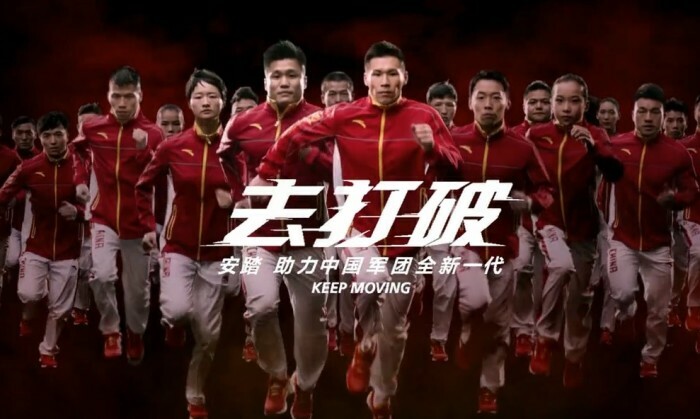 As the official partner of the China Olympic Committee, Anta has launched a new ad campaign to boost the morale of China’s Olympic Teams. Named “Go Surprise Yourself”, the new campaign focuses on the new generation of China sport stars, encouraging them to break the old records and create their own golden age. The “Go Surprise Yourself” campaign will be conducted during the Olympics, through print ads, TV commercials, video websites and shop exposition. The e-commerce fashion start-up's latest brand campaign wants to put a focus on pursuing quality, but it's nothing about their pro..